Just to let you know I have a silveado 2 and found a company Wilbar pools in Happauge NY that I ordered the top cap rails. Only place I could find, but they told me if the pool is older then 2005 they probably wont have the part. Hope it helps. 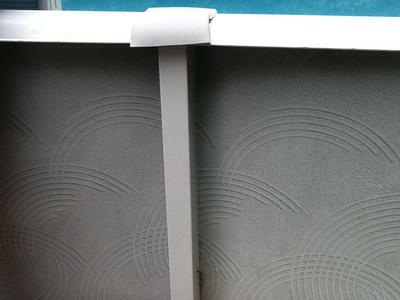 YOu can get repalcement coping covers (caps) for your Delair pool at TeddyBearPools.com. just type in T3530 in their search. only place I have found them. What is the deal with the silverado pools. all my top caps are breaking and this pool still should have warranty. we need to start a class action law suite against these people. My pool that I paid over 4000.00 for looks like a piece of crap. We purchased a Silverado 18 round 52" with a beaded liner. The liner came with the pool. 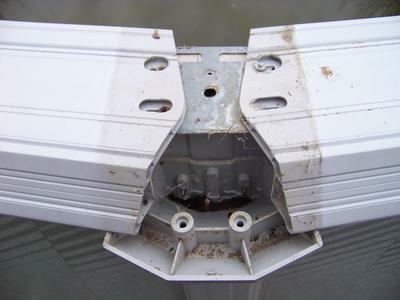 We need to replace the liner and don't know what type of beaded liner to order. Any help would be appreciated!! I have a Miramar above ground pool.I need to replace the three piece top caps. Sendero Top Pool Cap - Item #12590 -- Almost an exact fit. Just takes a little effort to line up the screw with the bottom cap. We were given a 30' Solara pool. It is approx. 7 yrs old. The pool is in descent shape but the caps are shot. If anyone can point me in the right direction I would appreciate it. Thank you. Its actually the plastic 2 pc caps for where the rails come together over the post that we need. The name Solara is what the previous owner said was the make of the pool. Even if someone knew where I could find some universal caps of some sort that would be great. By the way the pool walls have what appears to be sqwiggly sun burst drawn in sand or something. Curious to know what kind of pool it is for sure. Any advice would be greatly appreciated. Thanks. I purchased a pool. It is 24 ft above ground. The color is bright yellow and has white railing sections for top along with an aluminum walk around. The bottom connection that goes in the ground is partially rusted. Cannot find a replacement and do not know the brand. Can you help me? 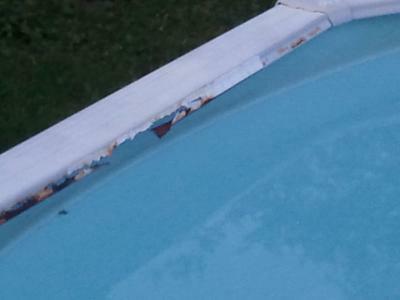 I have just bought a used pool and I'm looking to find replacement top and bottom plates. Its a 30x52 pool and the part numbers on the caps are 31063-6. 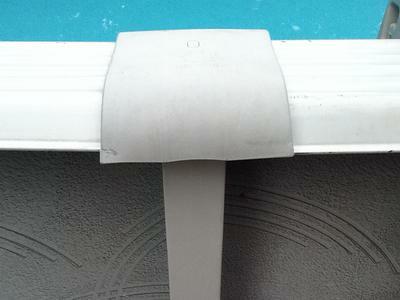 There are no numbers on the metal plates or any info on the pool wall that I have seen. The pool is about to years old. The last owner said she bought it from Sunsations. I live in Virginia and can't find and dealer with that name here. I need to replace about 6 plates from the salty air we have here. 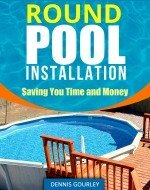 I am looking to replace the top rail that goes around my 18ft round Tidewater pool. 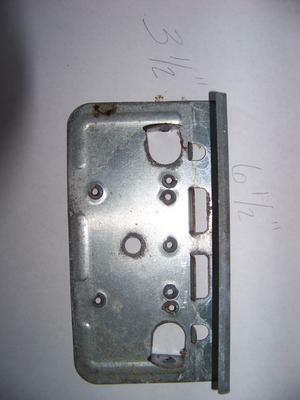 I have a part # T-2985-52. One of the rails is rusting away and it needs to be replaced as soon as possible. 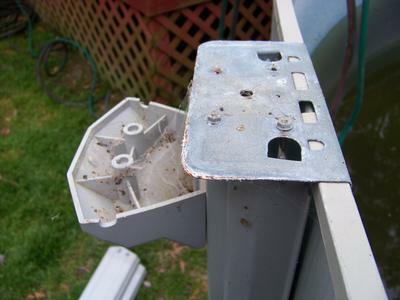 Where can I find replacement part's ? 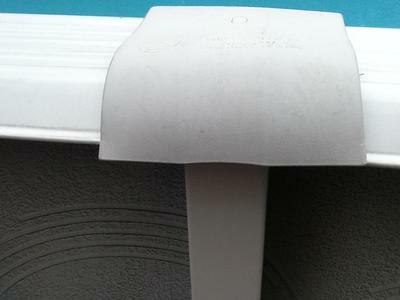 I am trying to locate replacement seat caps for my above ground oval pool-18 X 33 purchased from Namco in 2007. I cannot locate my paperwork with the name of the pool and Namco records only go back 3 years. The seat caps I need are located on the long sides of the oval pool and there are 6 of them in all (3 on each long side). They are cracking. There are pictures of the pool and the caps attached. Your help would greatly be appreciated. 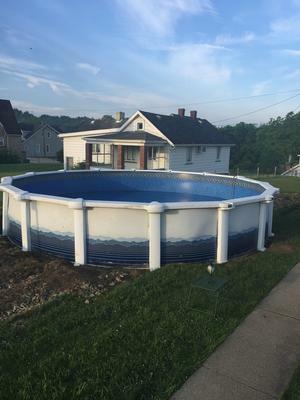 I am having a problem finding top caps for a used pool I just purchased. Please take a look at the picture and let me know if anyone can help?